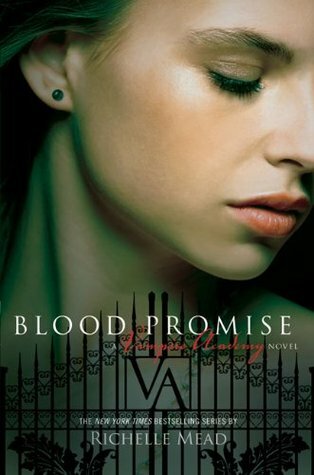 Blood Promise is book 4 in the Vampire Academy series by Richelle Mead. The recent attack on St. Vladimir's Academy devastated the entire Moroi world. Many are dead. And, for the few victims carried off by Strigoi, their fates are even worse. A rare tattoo now adorns Rose's neck, a mark that says she's killed far too many Strigoi to count. But only one victim matters... Dimitri Belikov. 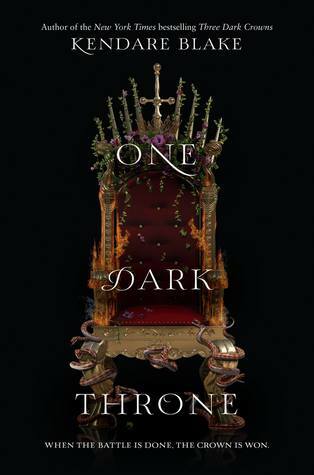 Rose must now choose one of two very diffrent paths: honoring her life's vow to protect Lissa- her best friend and the last surviving Dragomir princess- or dropping out of the Academt to strike out on her own and hunt down the man she loves. She'll have to go to the ends of the earth to find Dimitri and keep the promise he begged her to make. But the question is, when the time comes, will he want to be saved? 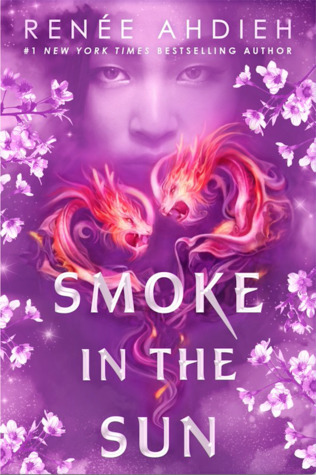 Now, with everything at stake- and worlds away from St. Vladimir's and her unguarded, vulnerable, and newly rebellious best friends- can Rose find the strength to destroy Dimitri? Or, will she sacrifice herself for a chance at eternal love? 1. Mead gets deeper into exploring the world she has created of Moroi, Strigoi, and dhampirs, and it really starts painting the whole picture. Last book she showed life at Court, and this book we got to see life of dhampirs that don't become Guardians. 2. Like that we got a view of what Dimitri was like as a child and what kind of family he came from. 3. Like that Rose can still be surprised by the world she lives in, especially when she meets Sydney. 4. 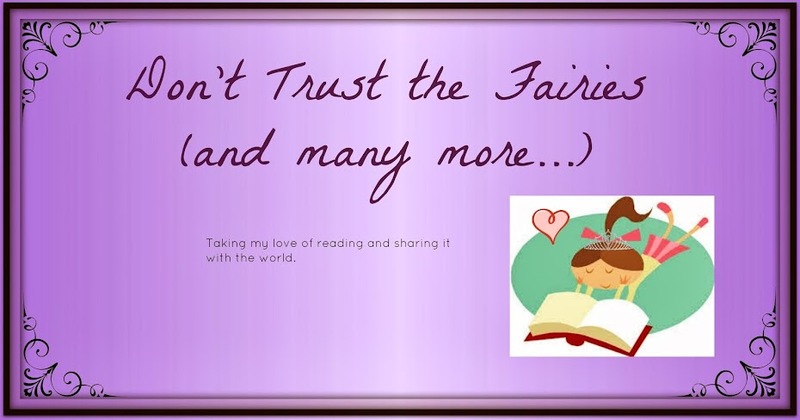 Like this journey Rose takes to help her deal with her grief. I think it was good for her see and learn the things she did, especially about how much being Strigoi changes the ones you love. 5. It was interesting to watch Lissa deal with like without Rose, even if it was through Rose's eyes. It really shows how close they are as friends and bond-mates.